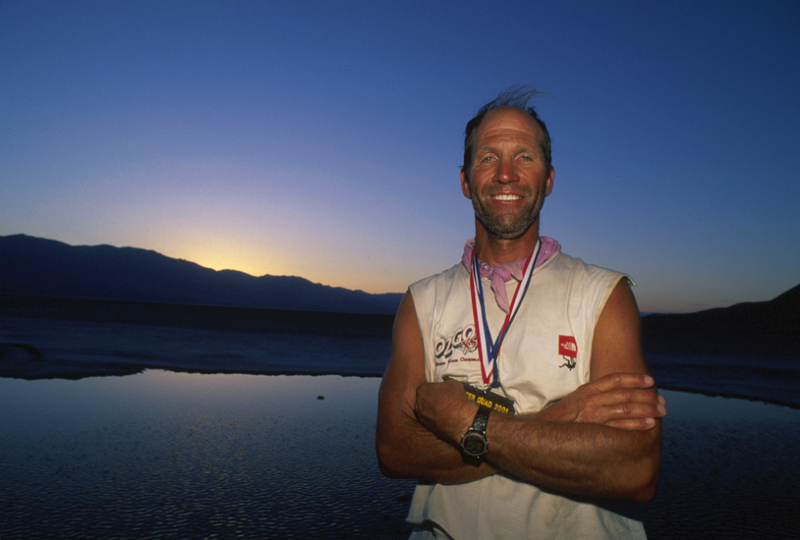 Road racing great Doug Bell and ultrarunner Marshall Ulrich will be inducted into the Colorado Running Hall of Fame on April 10 at the Denver Athletic Club. Also in the 2013 induction class are marathoner Jane Welzel, mountain runner Jay Johnson, Romanian marathoner Lidia Simon and Nancy Hobbs, who has worked tirelessly to promote trail running. From Colorado Runner: The Colorado Running Hall of Fame Selection Committee announces the 2013 inductee class: Doug Bell, Nancy Hobbs, Jay Johnson, Lidia Simon, Marshall Ulrich, and Jane Welzel. The Colorado Running Hall of Fame recognizes Colorado residents for their achievement and contribution to the sport of distance running. 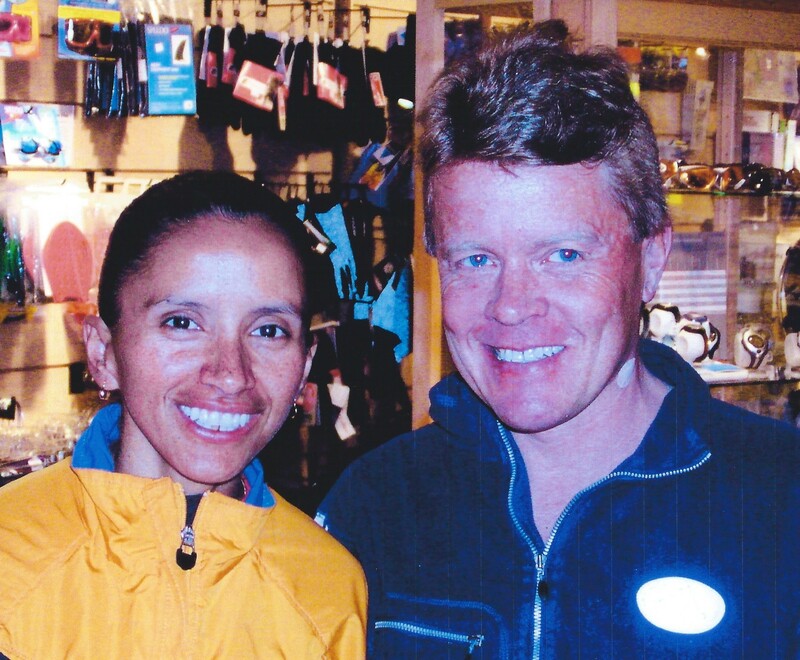 The class will be inducted into the Colorado Running Hall of Fame on Wednesday, April 10th at the Denver Athletic Club at 6:00 p.m.
UltraMarathoner Marshall Ulrich, Olympian Lidia Simon among recognized. DENVER, CO – March 11, 2013 -The Colorado Running Hall of Fame Selection Committee announces the 2013 inductee class: Doug Bell, Nancy Hobbs, Jay Johnson, Lidia Simon, Marshall Ulrich, and Jane Welzel. The Colorado Running Hall of Fame recognizes Colorado residents for their achievement and contribution to the sport of distance running. The class will be inducted into the Colorado Running Hall of Fame on Wednesday, April 10th at the Denver Athletic Club at 6:00 p.m.